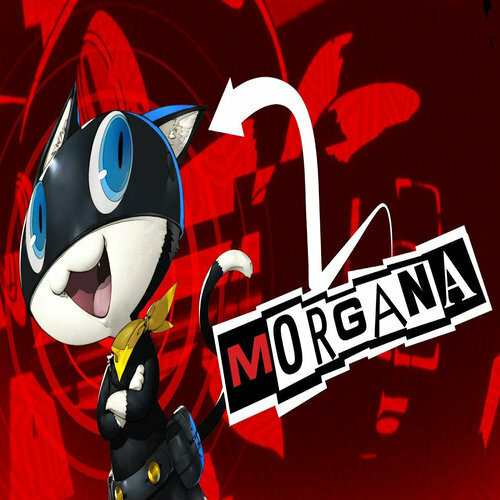 As the name implies, I'm casting for someone to voice the talking cat Morgana. 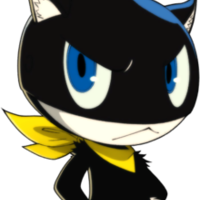 Morgana is voiced by Cassandra Lee Morris. His voice sits on the line of being gender neutral. I would use the link below as reference for creating his voice. Don't call me a cat! I...am Morgana! It's the will of your rebellion Lady Ann. With it, you'll be able to fight in that other world. The moment we cross over, we'll treat each other like Phantom Thieves.